Giant sea creatures seem to be a very popular fear amongst sane people, and for good reason. People are scared of going swimming in the ocean and being consumed whole by something they cannot see from underneath. Places like SeaWorld take these oceanic monsters and put them into large glass pens so everyone can witness their wonder up close, essentially an aquatic zoo. Sadly, those cages do not stop accidents from happening, as sea creatures are rather crafty, and humans are rather stupid. 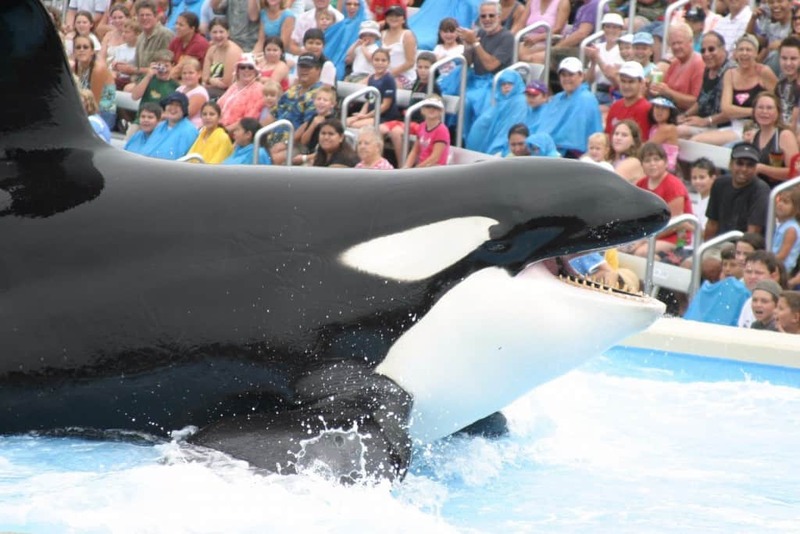 Here are ten of the worst accidents to ever occur at SeaWorld. On July 6, 1999, the naked corpse of a 27-year-old homeless man was discovered draped over the backside of the killer whale Tilikum in Orlando. The man had visited the park one day prior, then stayed there overnight. 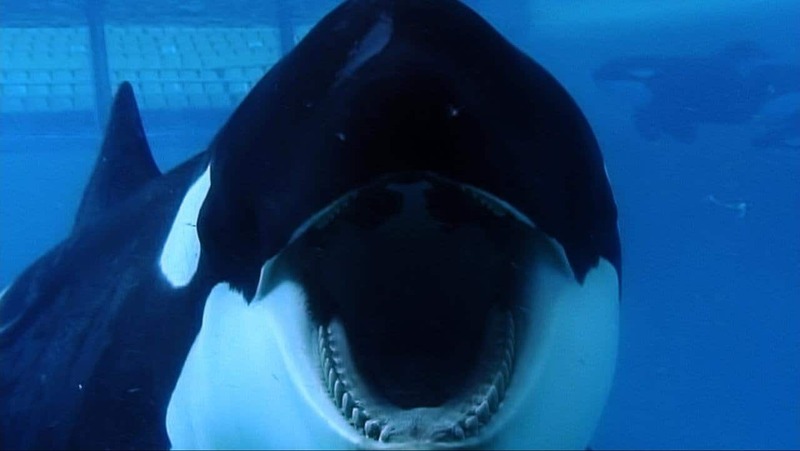 Tilikum is a very dangerous killer whale. 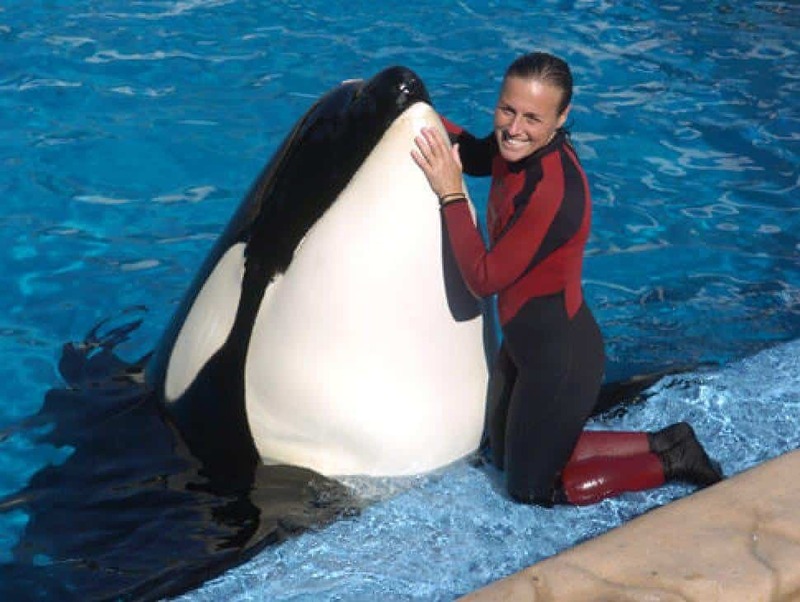 On February 24, 2010, Dawn Brancheau, 30, was training with the whale when it tumbled on top of her. The whale is said to have bit her ponytail, dragging her underwater and drowning her. Back in 1987, two orcas managed to grab a hold of Jonathan Smith, who had less than one week of training experience with the whales. They dragged him across the pool. He survived, thankfully, but suffered ruptured kidneys, a lacerated liver, and multiple cuts across his body. 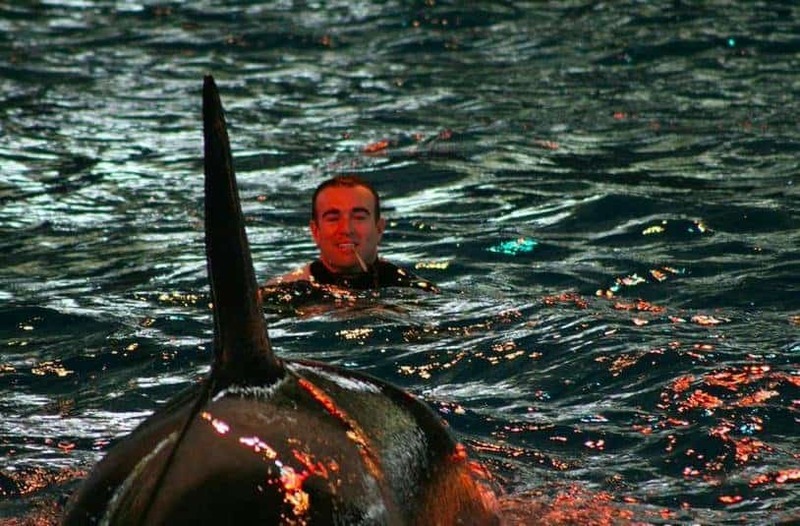 In 1987, John Sillick, a trainer at SeaWorld, was attacked by the killer whale Orky, who somehow managed to fracture his vertebrae, femur, and his pelvis while the man was riding on the whale’s back. 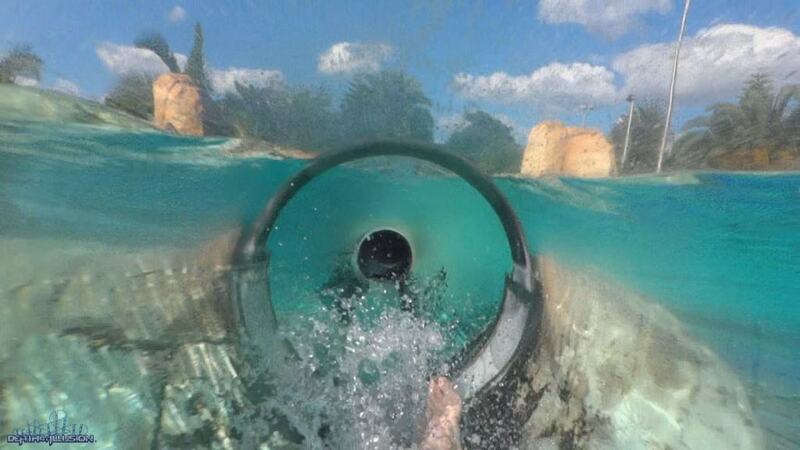 At SeaWorld Ohio, back in 1996, one driver lost control of his craft while performing a Baywatch-themed water show. The man claimed he suffered mechanical failure, with the boat crashing into the stadium, injuring 22 people in total. Back in the early 1970s, after spending time working at Marine World, Dave Worcester, an experience trainer, was dragged along the bottom of the tank by Nepo, a young killer whale who was quite inexperienced. 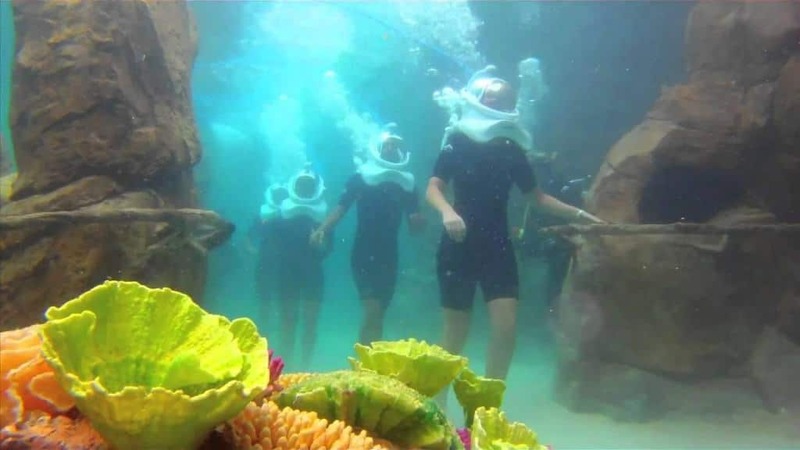 While enjoying their time at Discovery Cove back in 2011, three guests and five employees were seriously injured after lightning struck the interior of the park. All eight individuals were brought to the local hospital to be treated. On February 21, 1992, Keltie Byrne, a SeaWorld trainer, fell backwards into a pool that was housing three orcas. 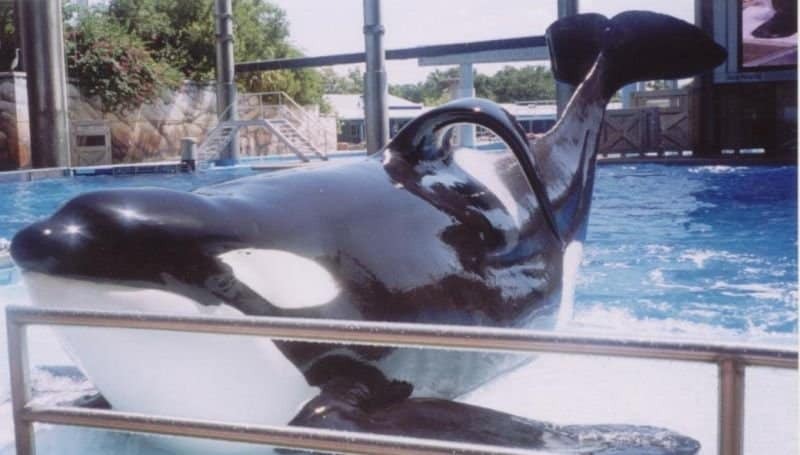 Sadly, she was pulled to the bottom of the pool by Tilikum, who appears to be the most violent killer whale of all time. Unfortunately, Byrne drowned in the tank. While enjoying his time on the SeaWorld Aquatica water ride, a 68-year-old man from Manchester, England, was discovered completely unresponsive after being pulled from the ride. He was later pronounced dead. 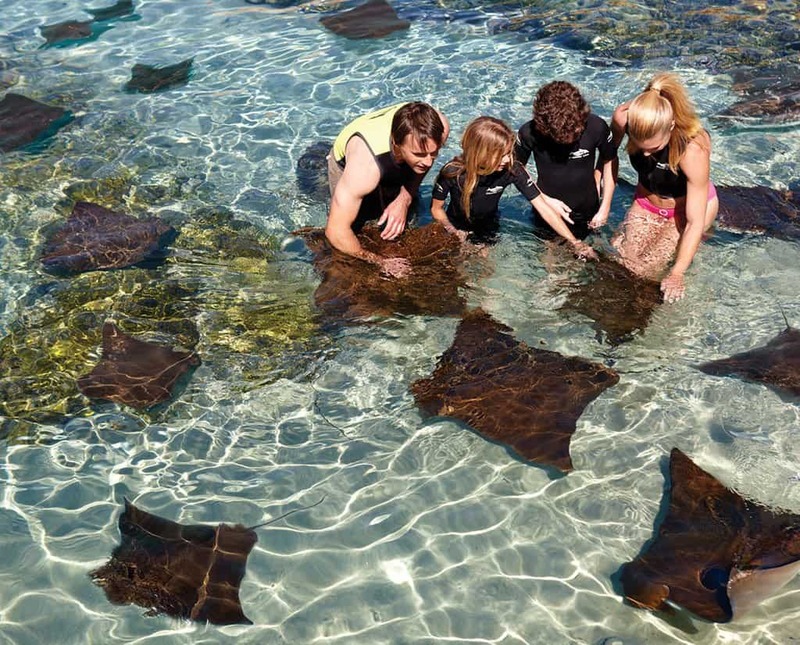 In 2009, another tourist from Manchester, England, managed to cut his toe open on a piece of coral while swimming with the fish at Discovery Cove. The man, a hemophiliac, experienced septic shock and organ failure soon after. Doctors amputated his legs, but he later died from the injuries he sustained.